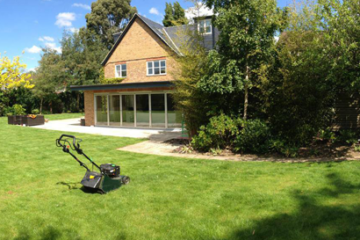 Cutting Hedge are landscaping and garden maintenance specialists located in Surrey. 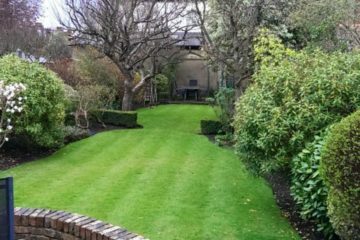 We uphold extensive knowledge about a range of garden services including garden maintenance, irrigation systems and much and this is reflected through our 20 years of experience within the industry. 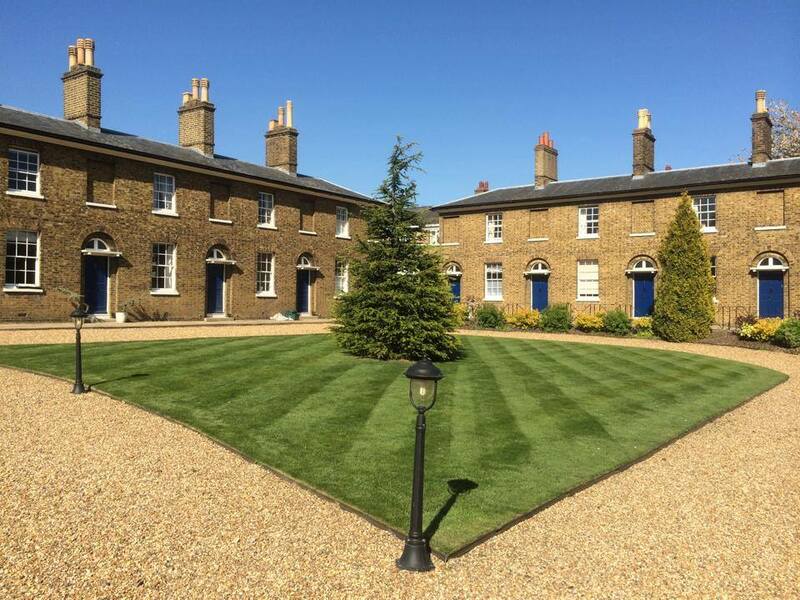 We cater to both domestic and commercial gardening maintenance and offer an additional array of landscaping services including- fencing, turfing and artificial grass throughout Surrey and further surrounding areas including Woking, Weybridge, Esher, Richmond and Kingston. At Cutting Hedge we understand what it takes to make your garden look beautiful, we are passionate about what we do and this is conveyed throughout our garden services. We use the latest technologies and our team are qualified experts that demonstrate a reliable and professional service to cater to your individual needs and specific requirements. At Cutting Hedge™ we cater to a number of key locations within Surrey and further surrounding areas including Surrey, Woking, Webridge, Kingston, Richmond, Esher and many more. 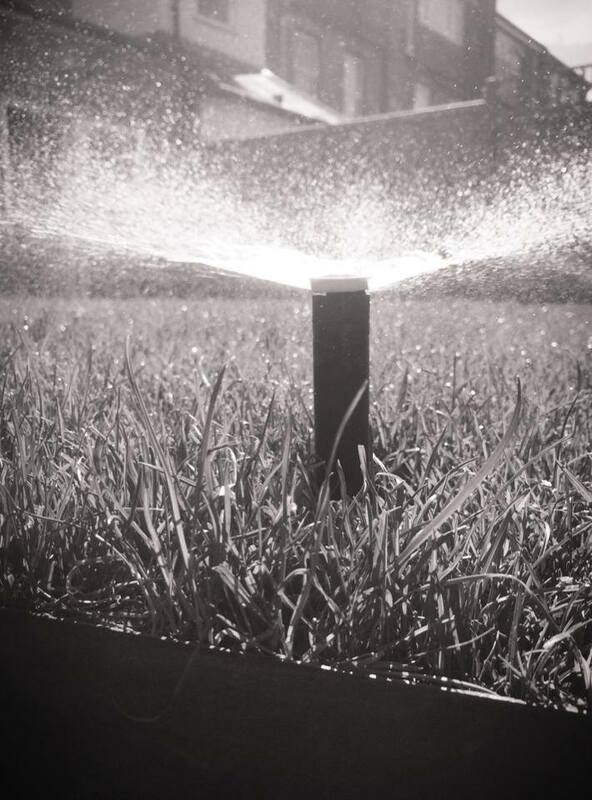 Similar to our landscaping specialist services we supply irrigation systems and garden tidy-ups which can be based on weekly, fortnightly or monthly options. We offer a consultancy stage whereby we ask you what you want, this is to ensure the end result reflects your dream garden. 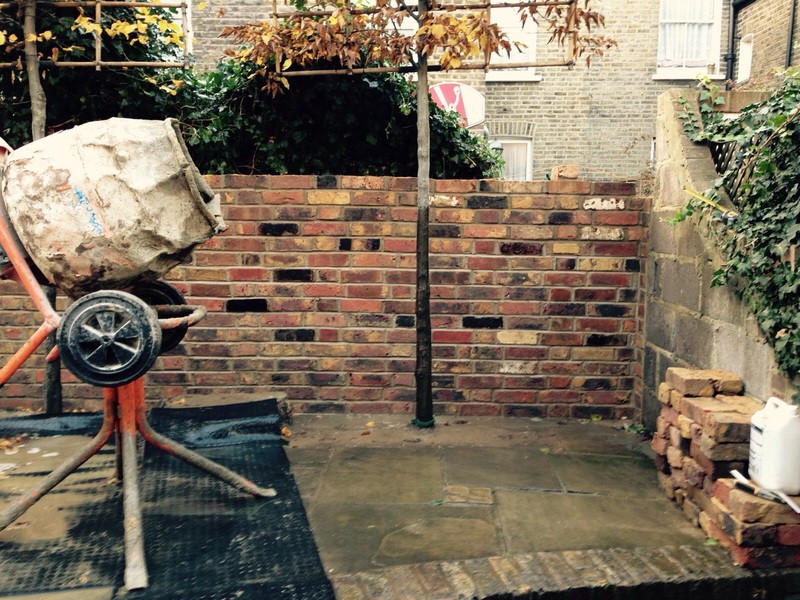 With our additional landscaping services we are confident we can transform your gardening vision to reality. During our time we have taken on a number of projects and successfully completed. It is important to achieve customer satisfaction because unless you’re fully satisfied- in our eyes, we haven’t done our job. Offering both residential and commercial landscaping gardening services, garden maintenance and irrigation systems we believe ourselves to being experts in the field. We are driven from beautifully kept, stunningly blossomed gardens and nothing excites us more than to see you with the same. 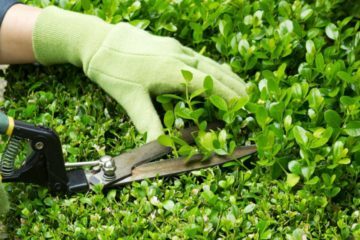 Give us a call today and take your first steps in creating your perfect garden with Cutting Hedge. 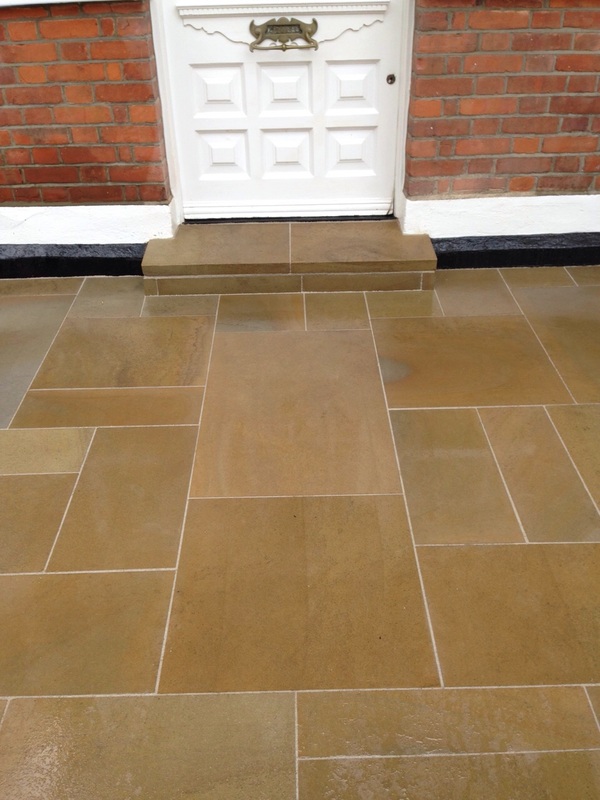 Service Areas Covered – Surrey | Woking | Weybridge | Esher | Kingston | Richmond and Much More. Cutting Hedge is a very good landscaping company. We use them to maintain both our London and Surrey homes. We liked them because all the employees are hard working, honest and reliable. They always come on time, and the prices are good too! What a great job carried out by Cutting hedge. From the initial planning to completion. Always on time, and left the site spotless on completion. We definitely going to use your landscaping services again in the future! I wanted to take this opportunity to thank you for the excellent service your company provides. Our gardens always looks perfect when you are done. You are very thorough and always go the extra mile. Thanks again!